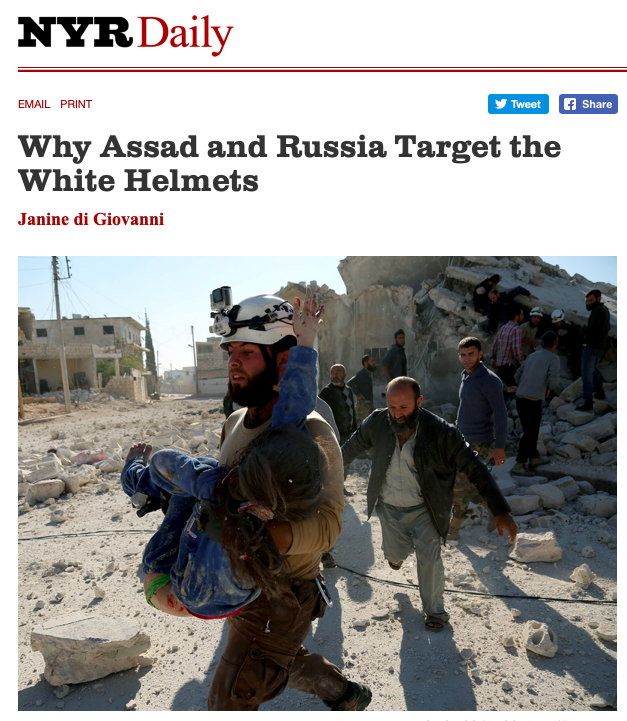 Instead of examining the facts presented by Blumenthal in articles such as “Inside the Shadowy PR Firm that’s Lobyying for Regime Change in Syria”, Giovanni engages in fact-free McCarthyism. Blumenthal explained the transition in his thinking in a public interview. 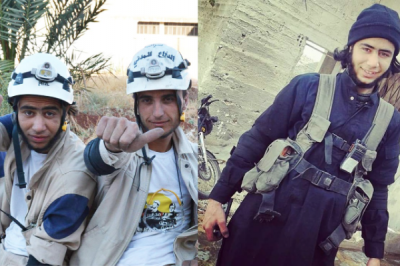 He also described the threats he experienced when he started to criticize the White Helmets and their public relations firm, but this is ignored by Giovanni. Rick Sterling is an investigative journalist based in the San Francisco Bay Area. He can be contacted at [email protected] He is a frequent contributor to Global Research.